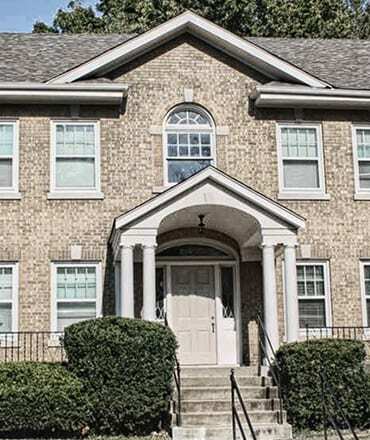 Welcome to your Perfect Apartment Home! 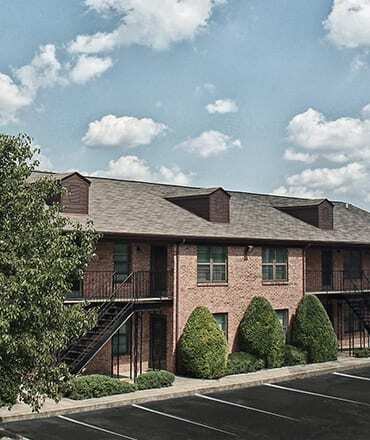 Our properties feature 1 & 2 Bedroom floorplans in areas that allow you to live, work and play! 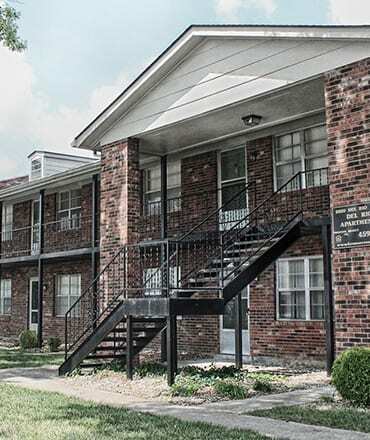 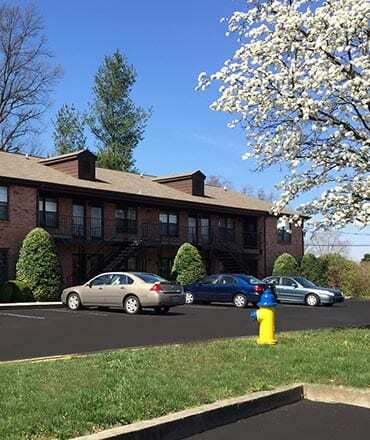 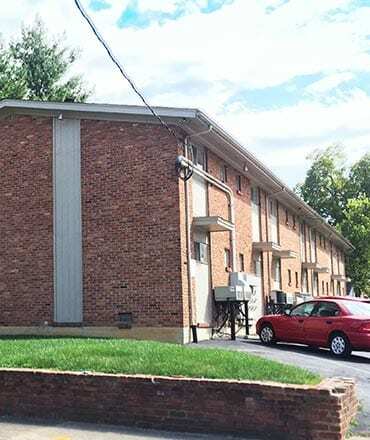 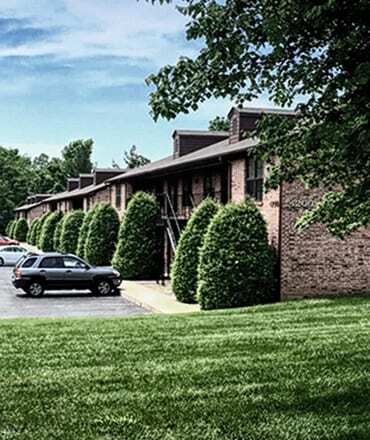 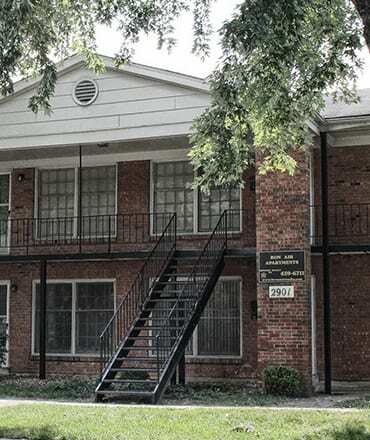 Our goal is to deliver quality, affordable apartments in the Highlands, Jeffersontown, Highgate Springs, Bon Air and Hikes Point neighborhoods. 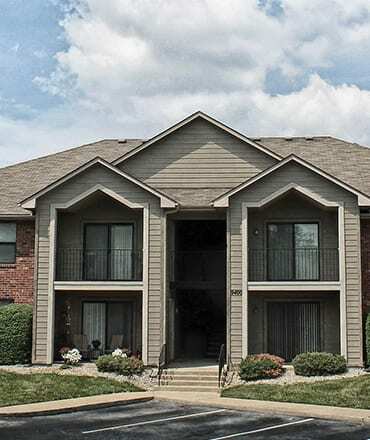 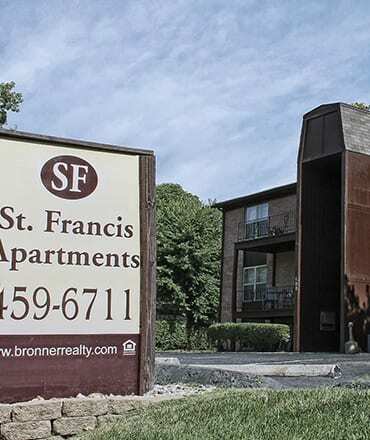 Residents are our first priority and we take pride in helping Louisville renters find the best new place to call home!